URGENT: Expect a MASSIVE tax bill unless you make these changes right now. This is a really important podcast if you are an active property investor. Changes in state tax laws mean that you could be in the firing line. Because of the recent trend of foreign investors buying property in Australia in the last few years, state governments have just chosen to impose new state taxes to foreign investors buying property in Australia. Basically, if you are a foreigner, land tax and stamp duty have just jumped up and become way more expensive. Now, if you are all Aussie, you may be thinking “That’s fine Dymphna, but that doesn’t affect me at all”. Seriously – sit up and pay attention to the fine print here! Most trusts, under the definition of foreign ownership, will inadvertently fall into the foreign investment category. If you own a trust, and as you may know I recommend that you buy all your investment properties in trusts, these new changes will more than likely affect you. 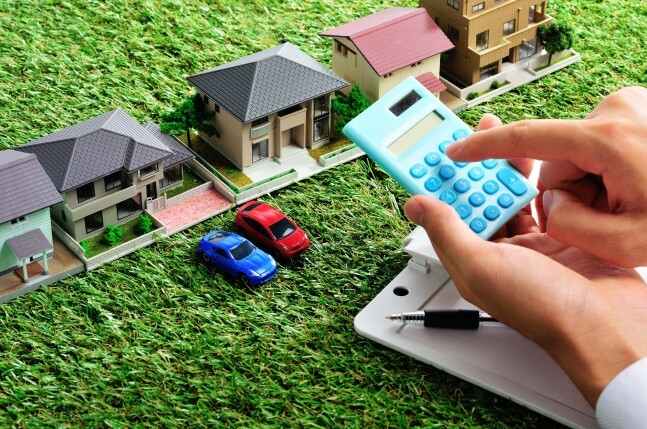 If you already own properties, you could well get hit with an additional 1.5% on the land value of every property you own at the end of the year, unless you make these changes. For some that’s really going to hurt – but in reality any tax you don’t have to pay is going to hurt. Unless you have money to burn you need to get specific changes made to your deeds… all your trust deeds (old and new) to become exempt from these new changes. And you need to get them changed now – once tax time comes it will be too late. Today’s podcast is only a short “emergency” session which is critically important. Listen here and make sure you take action on what I tell you.